This building has been deemed dangerous by the City of Wichita Falls. WICHITA FALLS, TX (TNN) - The fate of a downtown structure will be decided at the Wichita Falls City Council meeting on Tuesday. 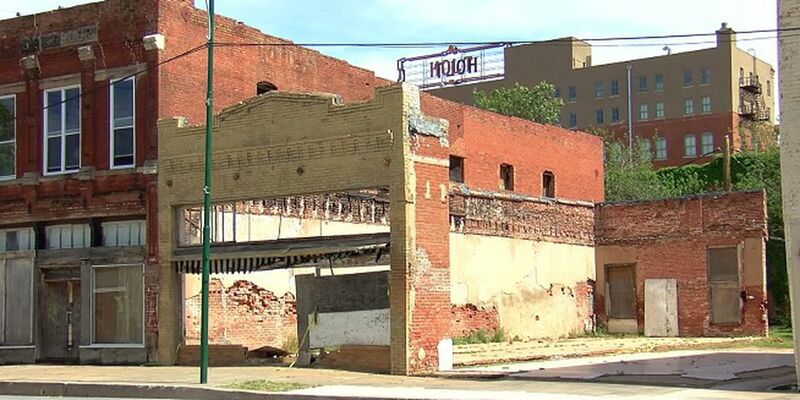 The building in the depot square historic district has been deemed dangerous by the city. The building is a little more than a couple of brick walls. It’s teetering behind the Wichita Falls Brewery on 7th Street. 13 other structures across the city are also being discussed at the meeting. News Channel 6 Reporter Tila Grant is at that meeting and will have the very latest on News Channel 6.